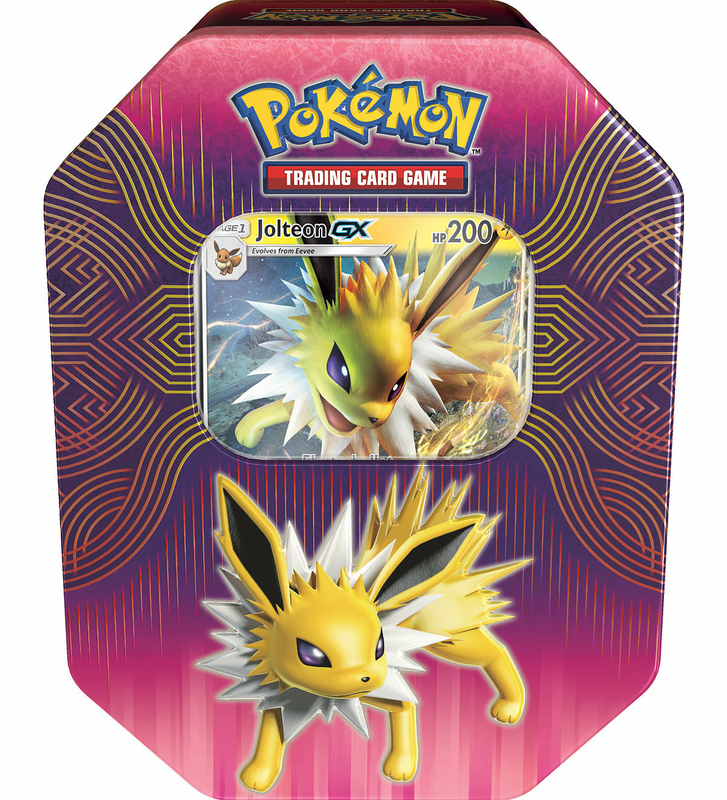 Bring your favourite Eevee Evolution to battle with the fantastic Pokemon Trading Card Game: Elemental Power Tin. This brilliant product can bring you either the pyro power of Flareon-GX, the electric flare of Jolteon-GX or the hyrdo-power of Vaporeon-GX. 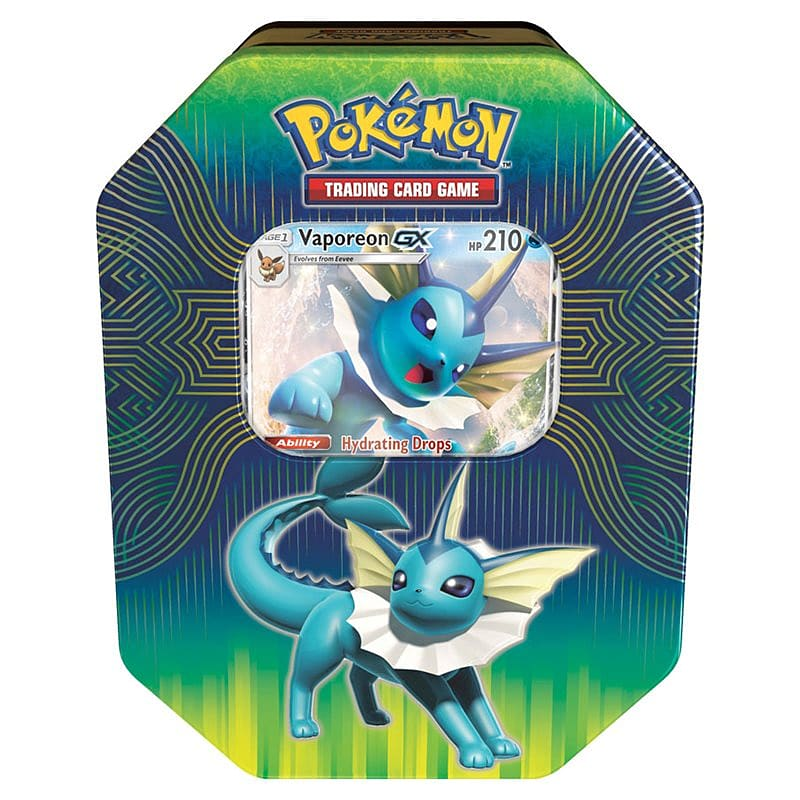 Each of these great Pokemon TCG Tins contains an adorable PokémonGX, with moves to lead your team to victory! 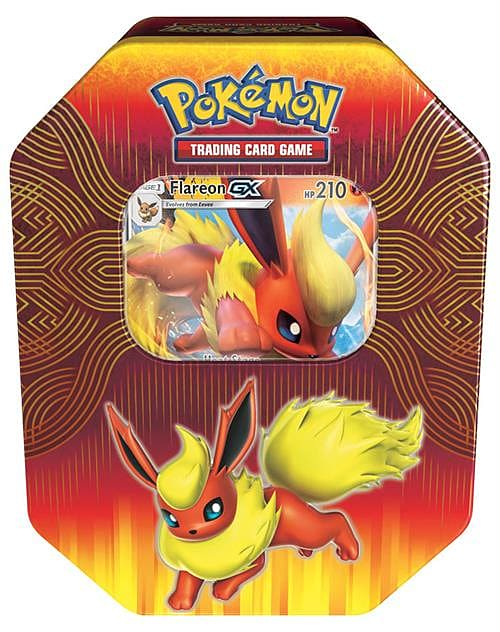 Shop Pokemon Trading Cards and Tins today, at GAME.